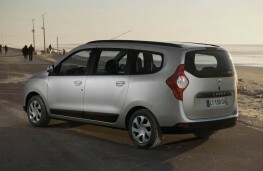 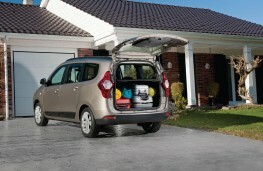 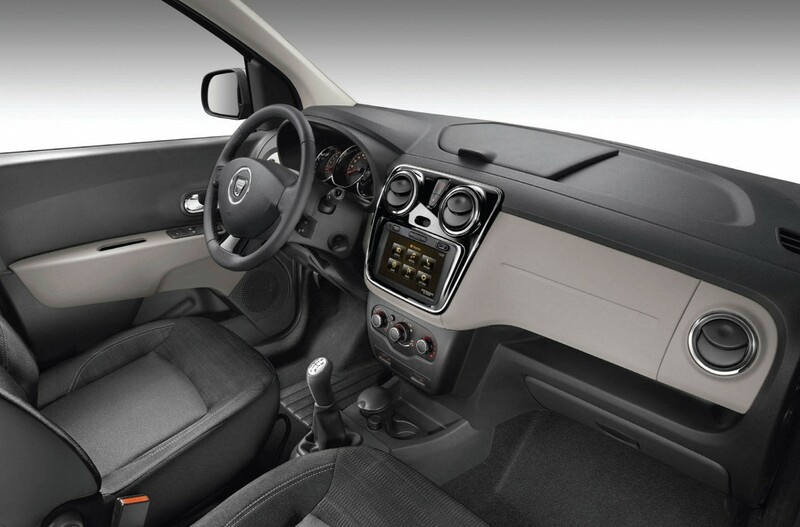 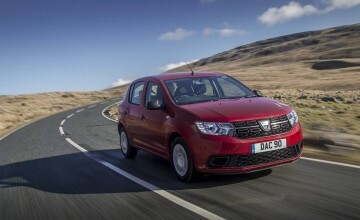 IT won't be here until 2013 but Renault's budget arm Dacia has a new family holdall that's claimed to offer class-leading levels of space. 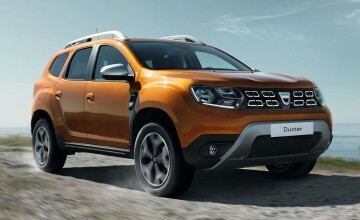 Romania based Dacia used to make old Renault models after the French firm had finished with the tooling, plus a capable but slow and agricultural 4x4 called the Duster. 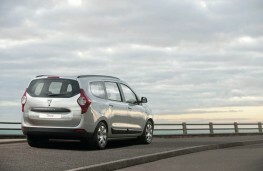 The boot is claimed to be one of the largest in the class and although it is not likely to be very fast, it should offer excellent economy. 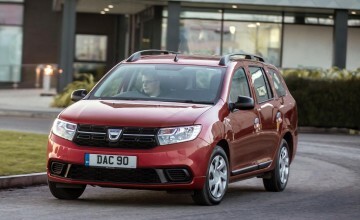 That will come courtesy of the 90bhp 1.5 litre Renault Dci diesel, but there will also be a 1.6 petrol with 105bhp. 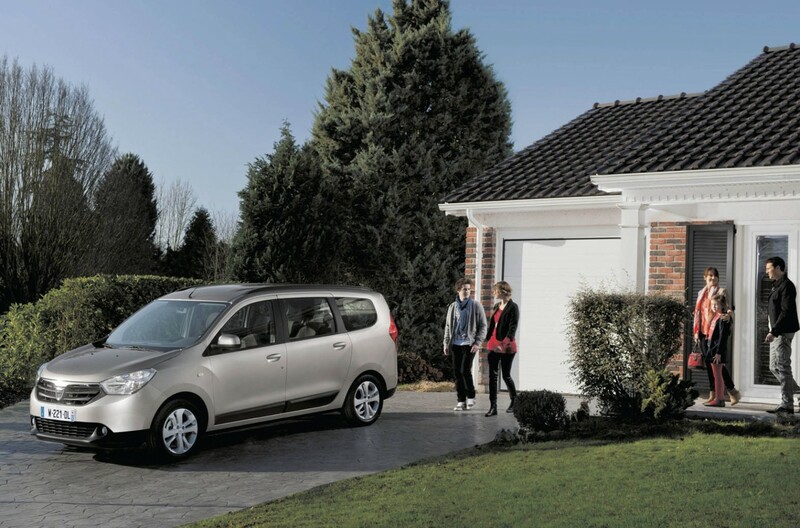 It is likely to be one of the cheapest medium MPVs on the market and so up against the Scenic and the Zafira, it is likely to be very well priced. There will certainly be loads of interior space and a big boot, and that should make it appeal to many families on a budget.